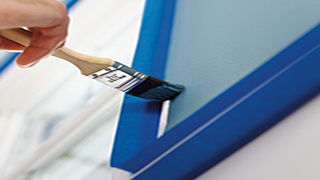 Simple tips for removing adhesive tape residue that has been left behind on surfaces. Try using a solvent of acetone, alcohol or something specific to adhesive removal if the simple tricks do not help. Follow these simple general guidelines when applying pressure-sensitive adhesive tape for your best results. 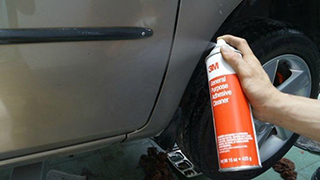 Surface area cleanliness, proper tape techniques and for some applications an adhesive promoter are key factors. Film release liners are great once you get them started since they can be removed very quickly from a roll of tape without the possibility of the liner ripping, but they can also be a challenge to get started. Use these helpful tips to make the process easy.. 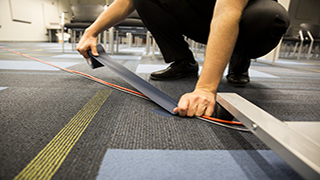 Following these guidelines to properly unroll double-sided tape and avoid release liner issues. 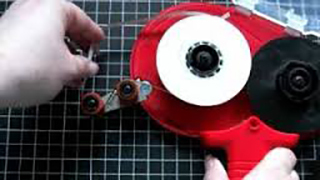 These instructions will also help you fix issues with your ATG tape roll and help you with proper application techniques. Building a hexayurt at Burning Man can be a big job and using the right materials will make the process easier. Bi-directional filament strapping tape and aluminum foil tape are key components to ensure a strong and long-lasting structure. Gaffers tape and duct tape are not the same tape and have two key differences; their backing or carrier and the type of adhesive the tape is coated with. 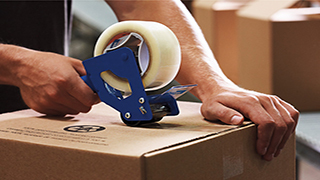 Here we talk about the types of tape available, their applications and differences. Using the right tape in the right application will ensure success every time. Understanding the wide array of painters tape available on the market will help you determine the best tape for your specific job or application. 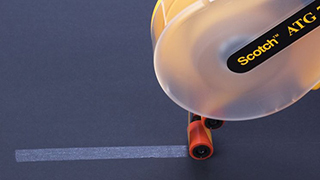 There is a painters tape for you whether you need to protect the floor, need crisp and clean paint lines, have a delicate surface area or other challenges. 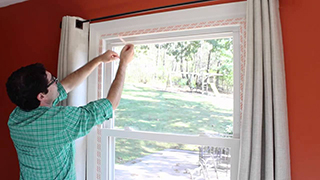 Double-sided film tape adds insulation to your interior windows during the cold winter season. 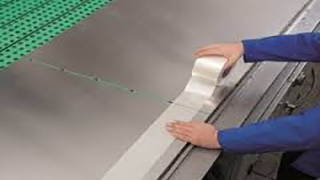 Use these recommended double-sided tapes to ensure excellent results with minimal effort. Have fun learning about adhesive tape pattern, color and texture options available as you prepare for National Scrapbooking Day. Using the right tape to enhance your scrapbooking project design or adhere sensitive photos and other elements will ensure you get a beautiful result. 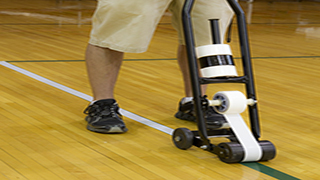 The finish on a gym floor can be a challenging surface when you need to mark lines for a game. 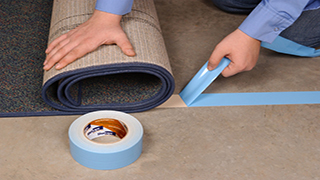 Use these recommended tapes to avoid surface damage and tape residue on your flooring for excellent results every time. 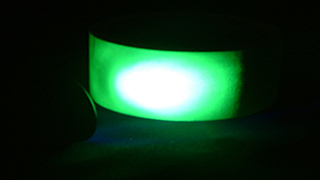 Depending on your color and brand choice, fluorescent tapes will show up differently under a blacklight. Use this comparison to help you choose the right tape for your application.